← My celebrities, my friends. The return of my favorite TV shows. My excitement for fall grows when the previews for fall TV start airing. I’ve waited all summer to find out who killed Rosie Larson, and distraught that Holder might be a dirty cop, so The Killing better hurry up and return. Modern Family is my favorite (I swear the creators spied on my husband before creating the Phil Dunphy character). Glee and 90210 are my other can’t-miss shows. I heart teen dramas. Fall nail polish. 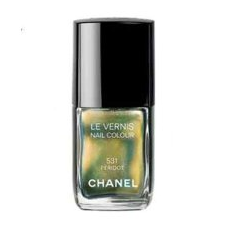 While I haven’t seen it in person yet, Chanel’s Peridot is a bit so-so (although their fall makeup colors do not disappoint). Metallic green nails? It’s weird to me. When it comes to fall polish, I like dark. 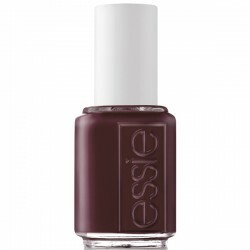 Beth WA recently shared a link to the Essie fall collection, and Carry On and Power Clutch are on my to-buy list. New music from my favorite front man. I may or may not have a slight obsession with Tom DeLonge, of Blink-182 fame. I met him last year. It was the best day EVER (aside from my wedding day and the births of my children, of course). Blink-182 has not released an album of new music since 2003. Their new album Neighborhoods will be released on September 27. To say I’m a little excited would be quite an understatement. 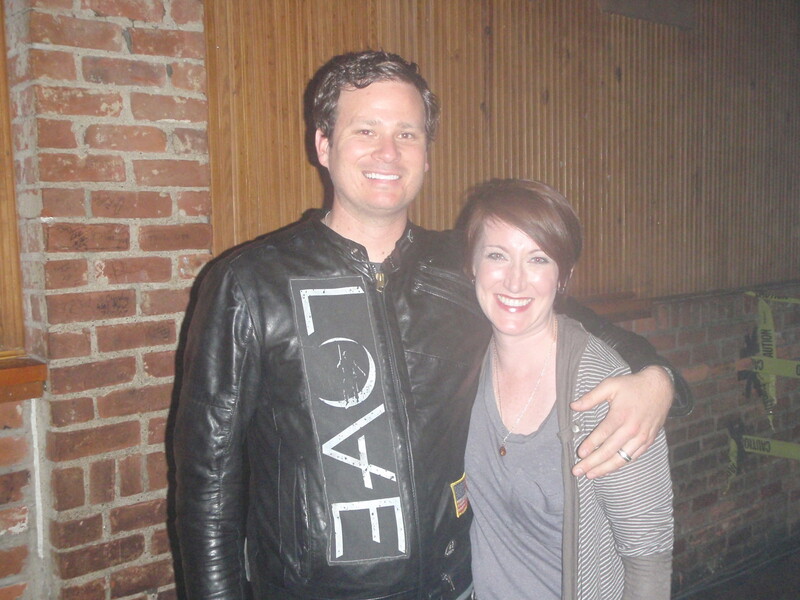 And Tom’s other band Angels and Airwaves ALSO has a new album this fall. Love: Part Two will be released in November. They rock. Even if you don’t like Blink-182, you should check them out. Clooney-palooza. Mr. George Clooney has two movies coming out this fall. The Descendants and The Ides of March. One of them also stars everyone’s favorite street-fight-breaker-upper. ….more posts from the 2beths, an the applesauce recipe. Definetly more posts from the Beths and cool weather! Asha, Beth FS posted an update with a link to the applesauce recipe. Eating Beth FS’s fall recipes:) Dave and My wedding. Italy! Fall nail polish….love your choices Beth FS and WA. Cinnamon Candles. Boots. Tights. More posts from the2beth’s.